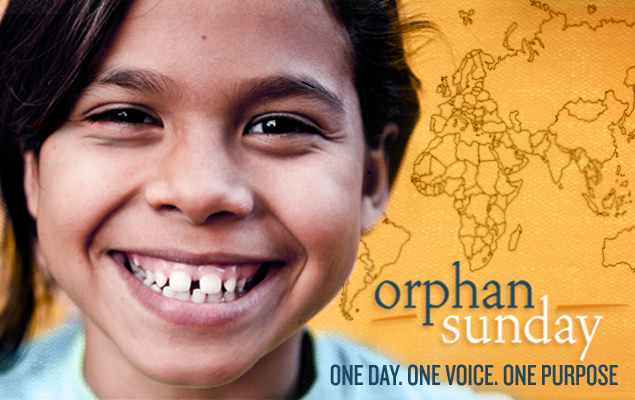 Tomorrow is Orphan Sunday - an appropriate time to ask ourselves, "What am I doing to fulfill James 1:27?" I commented that I am helping friends who deal with post-adoption issues as well as getting help for my own. I'm sure it wasn't the warm and fuzzy answer they were expecting. In fact, what followed was...silence. It stopped the previously active comment thread in it's tracks. Nobody knew what to say once I threw a verbal cup of ice water in the mix. Oops. In the circles I move in, (among Evangelical Christians and vocational ministers) most people wouldn't know a post-adoption issue if it thumped them on the head with a Bible. When they think of the word adoption they don't even associate it with words like trauma, grief or therapy. They think of words like miracle, gift, and family.